Anarchism is increasingly triumphant over the nanny state. The central plan no longer pertains in a world of distributed networks, P2P exchange, digital homesteading, and universal communication. From peer-to-peer lending to homeschooling, agorism is rendering the state obsolete. The apparatus of coercion and control is being superseded, which means that it is time to start preparing for life without the state. 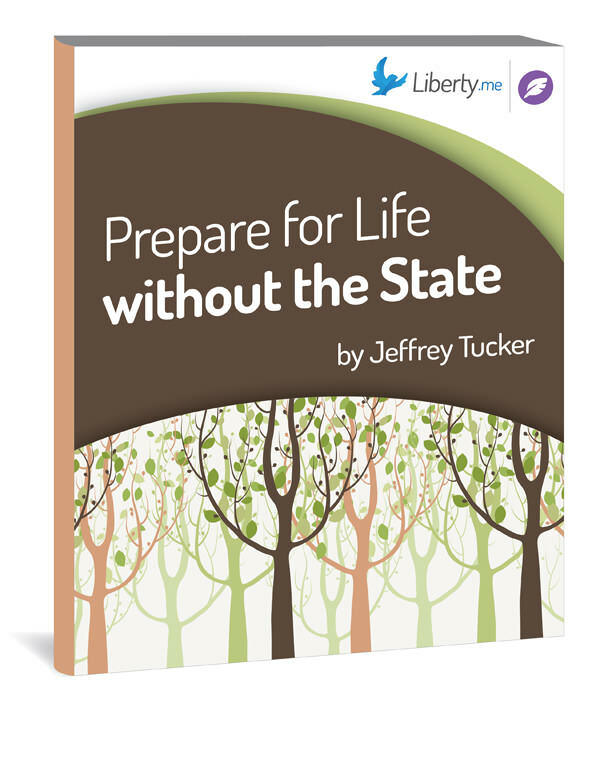 In this guide, Jeffrey Tucker lays out 10 clear ways to get more liberty in your life today and prepare for the erosion of the state. This means taking control of your money, your health, your passport, and your networks — today. Jeffrey Tucker's book about the new age of liberty that technology is creating. Jeffrey Tucker's Liberty.me U class about taking advantage of the features at Liberty.me. More tips for living liberty from Wendy McElroy. Jeffery Tucker shares tips on how to get cleaner laundry.